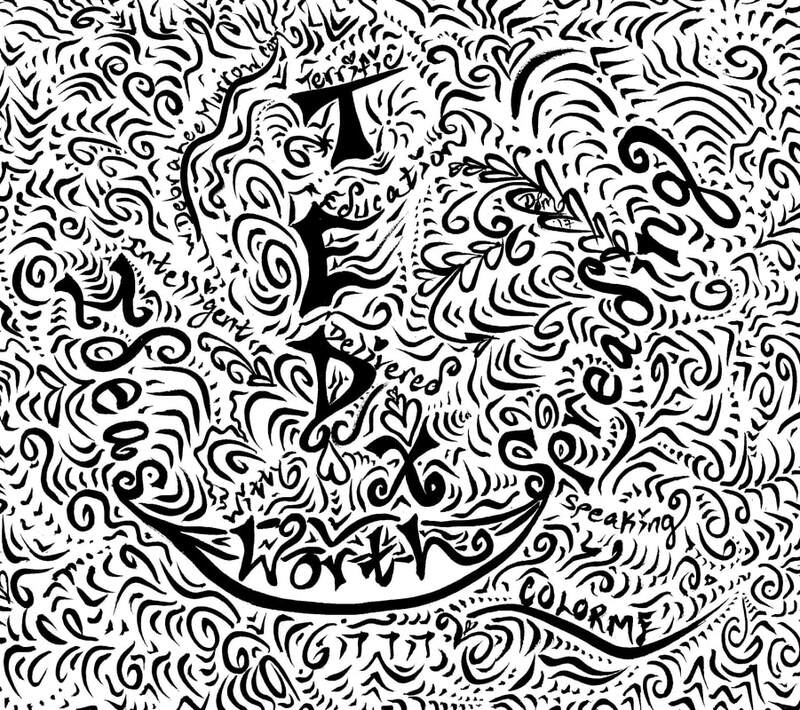 Presented by the Arizona Consortium for the Arts, this upcoming TEDx event is being created in the spirit of TED’s mission: “Ideas worth spreading.” TED supports independent organizers who want to create a TED-like event in their own community. That's us! YOU can help by entering my 'COLORME' postcard coloring contest!! Every small donation can help raise awareness and funding for the show, as we are raising additional $$$ for the venue, tickets, promotion and other expenses. 1) Click above on the CLICK HERE TO DONATE $1 to help fund our TEDx show in March 2018 - You will be redirected to this page to process your donation. 3) Design the postcard with chalk, markers, colored pencils and more! 4) Take a picture or scan of your finished postcard, and post your scan or .jpg to the TEDx Fountain Hills Facebook page after it's completed! Over the next few months, we will award contest winners by popular vote will be determined by popular vote among the public. By entering the ‘COLORME’ contest you’ll support the next TEDx talk “Find the Artist within”. Help me share the vision of why and how we need ART in our lives, how Art saves lives, and how Art is actually an integral part of our lives, rather than a luxury item. We need your help! Community engagement is so important in sharing this vision and you can help us make this possible via the TEDx stage! Help Fund our TEDx event in Aug 2018!